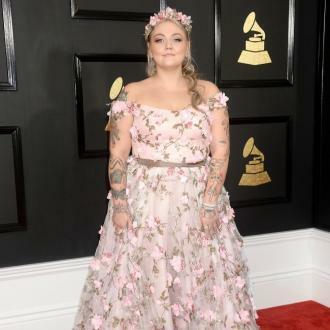 Elle King missed her nuptials to fiancé Andrew 'Fergie' Ferguson to be at an Eagles of Death Metal concert in Seattle on Saturday (14.04.17). 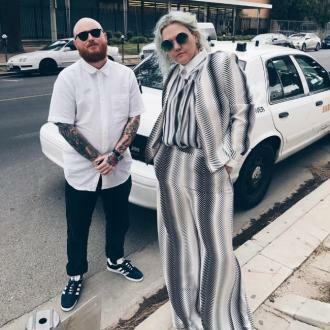 Elle King ''skipped'' her wedding to attend an Eagles of Death Metal concert. 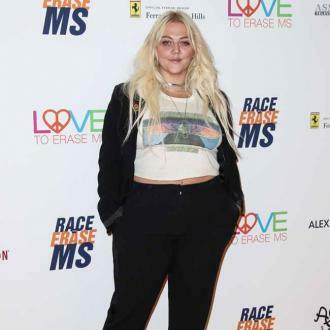 The 27-year-old singer was due to tie the knot with her fiancé, Andrew 'Fergie' Ferguson - who proposed in February 2016 - in New York over the weekend, but she opted to be side of stage at the 'I Want You So Hard' rockers' show in Seattle, over 2,000 miles away, on Saturday (15.04.17) night instead. 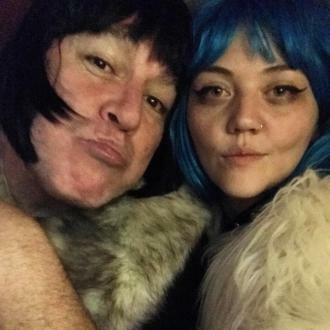 In another post on the photo-sharing app, the 'Ex's & Oh's' hitmaker donned a blue wig and was joined by a male pal in a black hairpiece. Although, Elle is yet to comment on whether she and Andrew have split up, days ago she shared a clip of herself in tears with her dog with an emotional message about how ''tough'' the start of 2017 has been. The couple have had a whirlwind romance with the Scottish hunk proposing less than two weeks after they met. Speaking about their instant connection, Elle previously said: ''We met in London in the lobby of my hotel, and it was like we had known each other for 10 years. A representative for either Elle or Andrew is yet to comment.